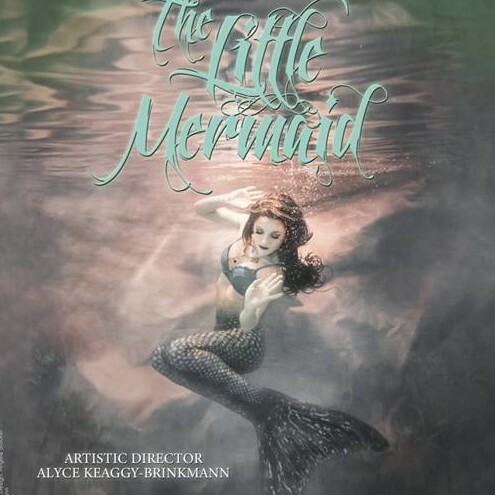 The Garlands of Barrington welcomes Illinois Youth Dance Theatre to perform excerpts from their May production of The Little Mermaid! Meet the dancers and participate in a Question and Answer session with IYDT Artistic Director Alice Keaggy-Brinkmann to learn all about how a successful production is made. The The Little Mermaid ticket is sold out. You can try another ticket or another date.